On April 29th, 2017, Dani Bradford (aka Lone Rucksack) left Washington, DC on a motorcycle adventure headed south through North America, Central America, and South America, planning to end in Patagonia at Fitz Roy. She was halfway through the trip when she was hit by a truck in Honduras. Undeterred, she spent 7 months recovering (2 months in a wheelchair) and hit the road again. In July of 2018, one year later, she’ll continue the trip where she was hit outside San Pedro Sula. On February 10, 2015, Dani Bradford (aka Lone Rucksack) flew to Lisbon, Portugal, assembled her bike at the airport, and rode out into the sunshine to cycle south. She traveled over 4,500+ miles for 5 months, through 15 different countries—Portugal, Spain, France, Italy, Bosnia & Herzegovina, Slovenia, Croatia, Montenegro, Albania, Kosovo, Macedonia, Bulgaria, Greece, Turkey, Republic of Georgia— with nothing more than two saddlebags of gear for sleeping outside and her GoPro. 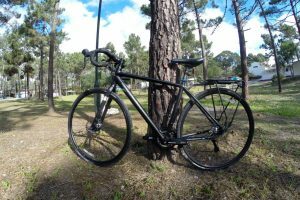 In 2015, Dani completed a 4,500 mile+ cycling journey through 15 countries from Portugal to the Republic of Georgia. She has trekked across Northern Ethiopia, lived in Cape Town and South America, swam in Victoria Falls, traveled upriver in rural Albania, traversed jungle in Peru, shot video in Indonesia, and photographed fishing villages in Senegal. 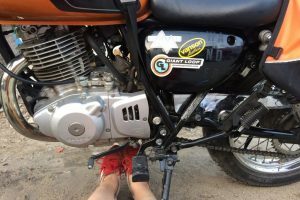 In 2017 she set off on a motorcycle journey from Washington, DC to Patagonia, Argentina, but was hit by a truck while traveling in Honduras. Undeterred, she spent 7 months recovering (2 months in a wheelchair) and hit the road again. In the summer of 2018, one year later, she’ll continue the trip where she was hit outside San Pedro Sula. 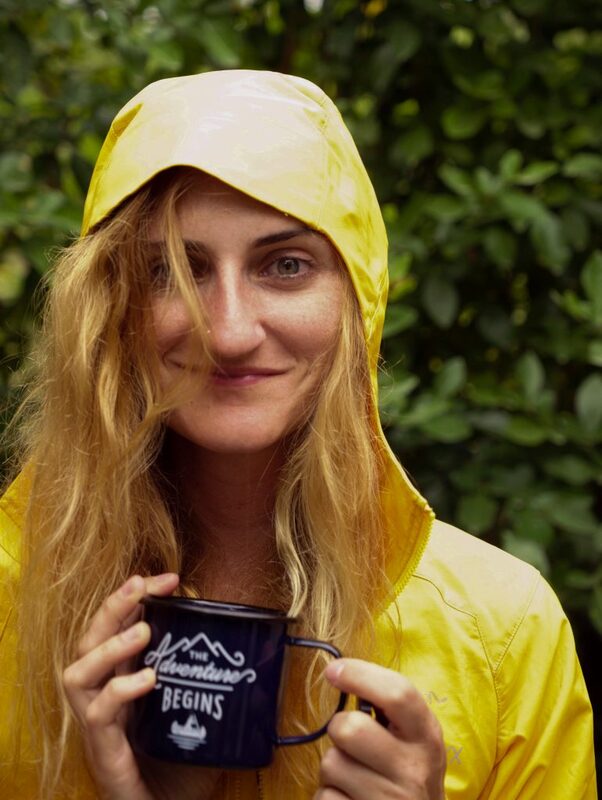 She’s had work published in National Geographic and Hello Giggles, is a Wilderness First Responder, fire-building expert, and sleeps outside more often than in.